Remember: if an artefact isn’t accurately recorded, it’s lost its context and much of its meaning for everybody else. 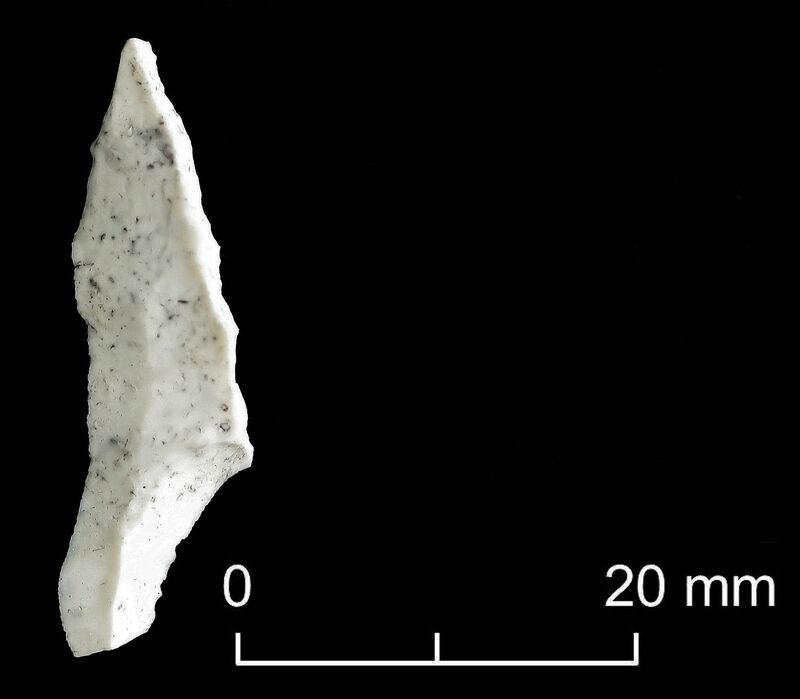 This entry was posted in British archaeology, Lithic analysis, Mesolithic, Microburin miscellaneous and tagged Archaeology, Flint, Prehistory, Twitter by Spencer Carter. Bookmark the permalink.